When we believed and confessed that Jesus is Lord we were saved. That is to say, we were made perfect in the eyes of God. Looking closer, we see that we repented, believed and confessed what was in our heart. Jesus is Lord! We are now a new creation in Christ. Now, what? Once we are born again and become a new creation, it doesn't take too long to realize that, although we are right in God's eyes because of the work Jesus did on the cross, we were still susceptible to sinning. It can be confusing, if not difficult, to grow in the Lord if we do not under what is happening in our salvation. Since salvation is realized in three phases we want to understand each phase and understand God's part and our part. The good news it God does it all. However, there is a corresponding effect on the believer as He molds and shapes us. The larger scope of salvation involves three distinct stages in a Christian's walk. We are saved, which is known as the justification phase of salvation. In this phase of justification Jesus died on the cross to pay for our sin. He died once for all. The corresponding effect is whosoever will respond, by believing in their heart and confessing with our mouth that Jesus is Lord, will be saved. Justification is a fixed standing. The scriptures tell us that the maintenance of our "saved" status is performed by the Lord. The end result is, once you are saved, you cannot lose that position. Phase two is known as sanctification. In this phase the Lord is renewing the mind of the believer. The corresponding effect is a the new believer responding to the commands the Lord has given. 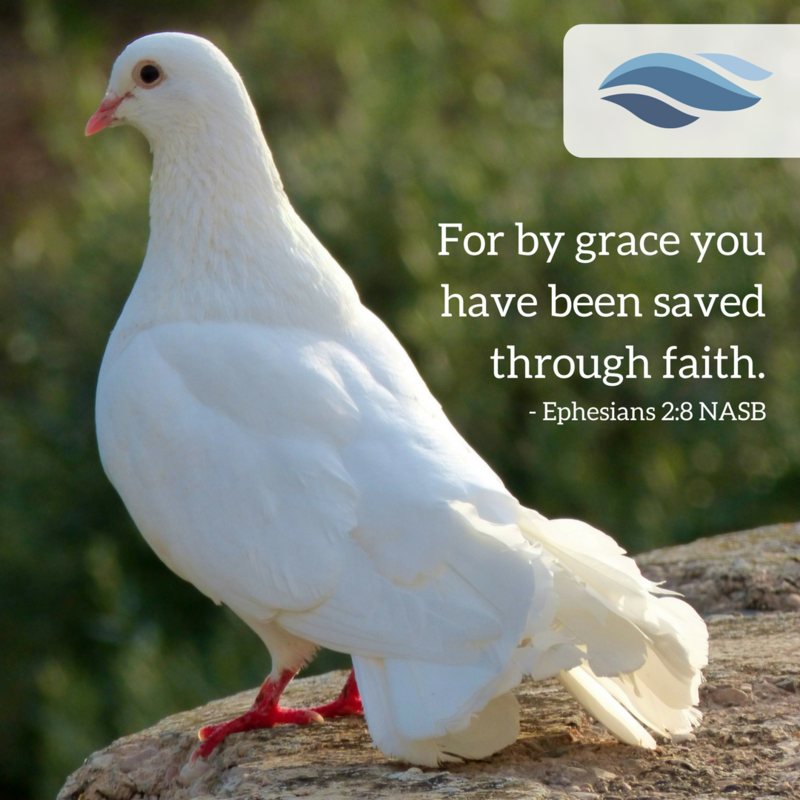 The new believer is strengthened by the Holy Spirit to walk in obedience. The new creation we have become is now on a life long journey, growing in the Lord, building fortitude to do great works, and becoming Christ-like in an intimate relationship with the Father. In all of this, the Lord is glorified. Sometimes Christians get the idea that when they sin or if they commit a big enough sin that they lose their salvation and require, being saved again. Well much like you are born into this world, we can't do that over. We're here, that's it. Human being is your status and you only get one birth. Same thing in the spirit. Once a new creation in Christ, always a new creation in Christ. Sin has a terrible effect on our being and it can seem like we've lost our salvation but that is untouchable. When we sin as a born again believer we are affecting our sanctification. So, what we see is our status as saved remains, but our intimacy with the Lord is hurt and we become ineffective in our walk. Finally, when we receive our new bodies, this is called glorification. We have a good idea as to what being politically correct is. 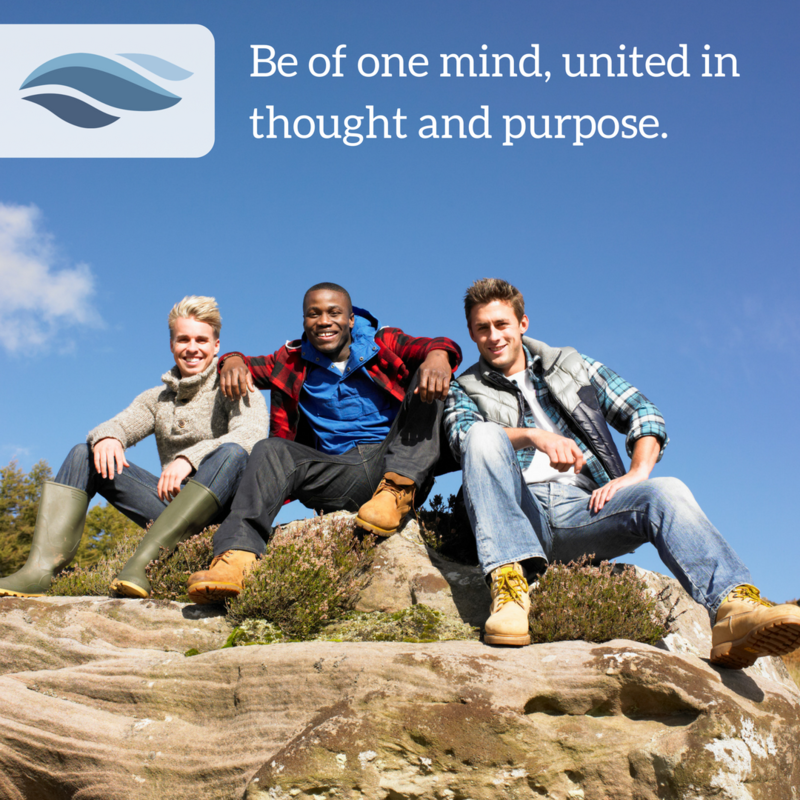 In our culture it has a stranglehold on our ability to come together and share a purpose. The practical result of a PC culture leads to extreme deficiencies in effectiveness, communication and thought. We passively learn to live with PC norms. A little here and a little there. Then, just like the proverbial frog in the warming pot, we are neutralized. As Christians we are not immune to this effect. In fact, not only are we bombarded by the PC culture that surrounds us in public, we find that within the church we have another PC culture that we tolerate. It has the same impact on effectiveness, communication and thought. We witness this as we look across the body of Christ and see many, wonderfully saved by grace Christians who know scripture but are ineffective in their ministry. They have been in Christ for years yet do not have direction, vision or understand the ministry that the Lord has given them. This is why In The Cool Zone exists. 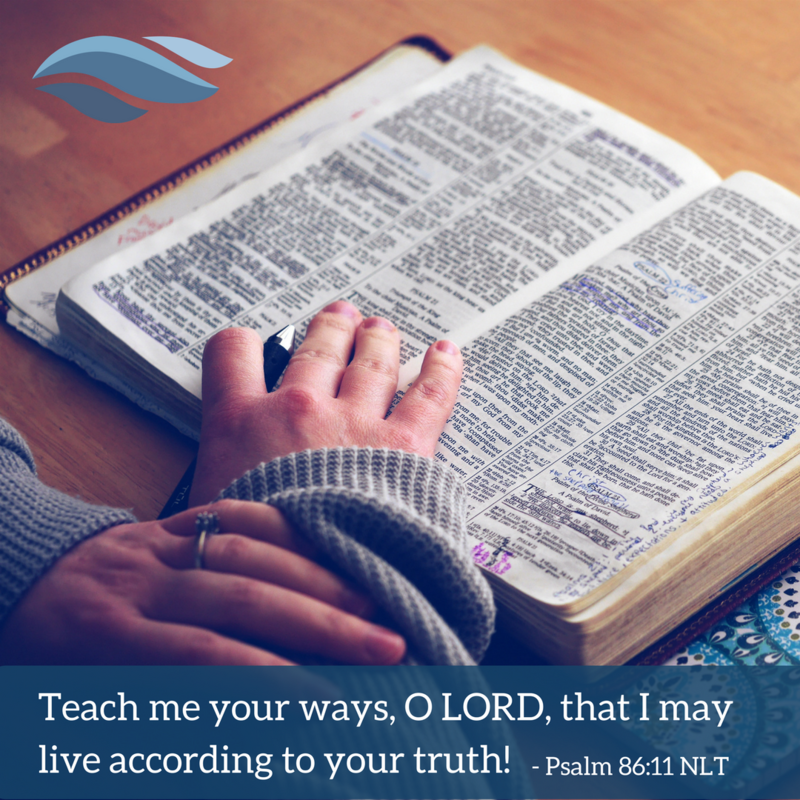 We are here to lay a biblical foundation where clarifying foundational concepts and processes helps us put the scriptures, that are rich in our hearts, into context where we can communicate, make decisions and understand the processes that the Lord has given us. These things lead to understanding God's plan, understanding who we are in Christ, and has the effect of casting vision on our walk with the Lord. We're here to build fortitude in the believer and the result is effectiveness. The scriptures use the phrase, "bear fruit." Train yourself to be godly. "Physical training is good, but training for godliness is much better, promising benefits in this life and in the life to come. So, how do we identify political correctness in the church today? The answer is to look at effectiveness. Have you ever wondered why when Jesus spoke to the disciples and others, they seemed so confused? Jesus was from another world and He thought differently than we Earthlings do. Therefore, we see our Lord responding to questions with questions. He was doing this because they were asking the wrong questions. So, where exactly did Paul want to establish those he was writing to? In the mind! The word "established" refers to a work of strengthening the mind. It means to be made stable, strengthened, to render constant, confirm, one's mind. It's not just important what we know, but our perspective as a new creation in Christ. It's "how" we think. It's a new way of thinking based on a new reality. Paul is referring to using a spiritual gift to establish and confirm their way of thinking. He was complimenting their faith and wanted to spend time with them to lock in that work and even grow from it himself. He desired to use his spiritual gift as a tool for galvanizing their thinking. Great thinking leads to great faith! There is no greater work you will do in Christ than strengthening your thinking process. It is the very thing that we see in the Book of Proverbs as the most important duty we have. We must guard our heart above all else. The word heart, is specifically referring to our mind. To our thinking. We can know hundreds of scriptures. Many atheists do. The demons do. Yet, as important as it is to know the scriptures, how we think about them is what changes lives. It's what brings us closer to our Father. This is why Jesus, Paul and the disciples worked so hard to reveal not just what God thinks, but how He thinks. There is a higher way of thinking that opens up a world that cannot be perceived by those who are not in Christ. Where Do I Get The Most Value? We want to give great value to the work we put in for the Lord. Yesterday's accomplishments can truly be significant and honorable but sometimes those wonderful achievements hold us in the past. How do our good works hold us in the past? Good works hold us captive in the past when we give what we have done in the past, more value than what we can do today. 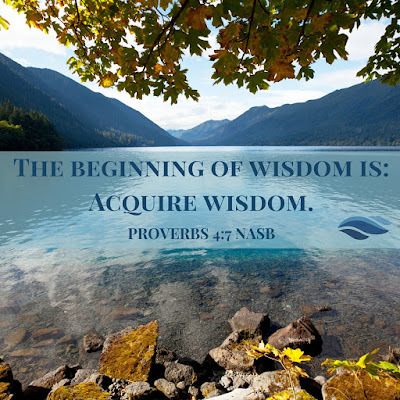 Have you ever had someone come to you who was seeking biblical wisdom about a challenge before them and when you began to teach them, they kept referencing things they accomplished several years before? Yea, I went to bible college. Well, I have read through the entire bible... 5 times! You know, I used to pray for 3 hours a day. I served at the church for 10 years. I've thoroughly studied that topic for many years. I know. None of these wonderful accomplishments have as much value as what can be accomplished today. They may have come to you for help today but they can't hear you because yesterday's accomplishments hold more value than what they can do today. Their approach is, "these past accomplishments of faith are enough to handle this next challenge!" Yet, we know it doesn't work like that. We find ourselves in doubt when we hold an expectation that old works will carry us "in faith" today. Paul had the most amazing resume any of us could hope for, in service to the Lord, but those things amounted to garbage to him in comparison to what he could do today. Paul shows us the mindset that we need to approach each day's challenges. 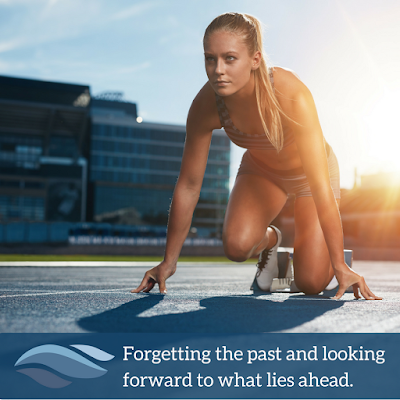 Our past victories are good things but they are not designed to sustain us. Today is the day we need a fresh dose of faith. So, Paul helps us with that focus.